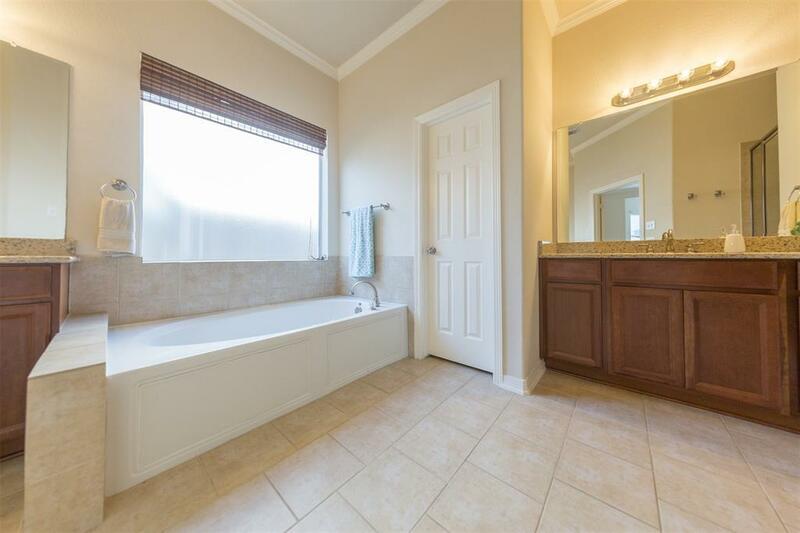 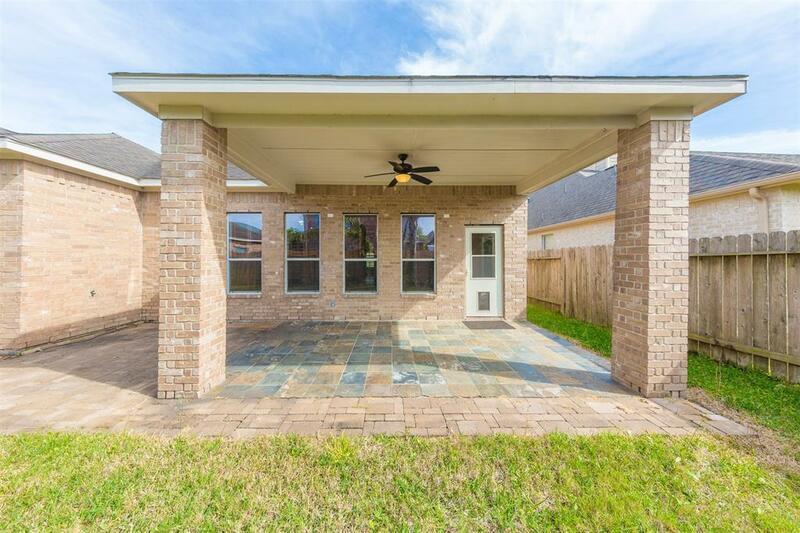 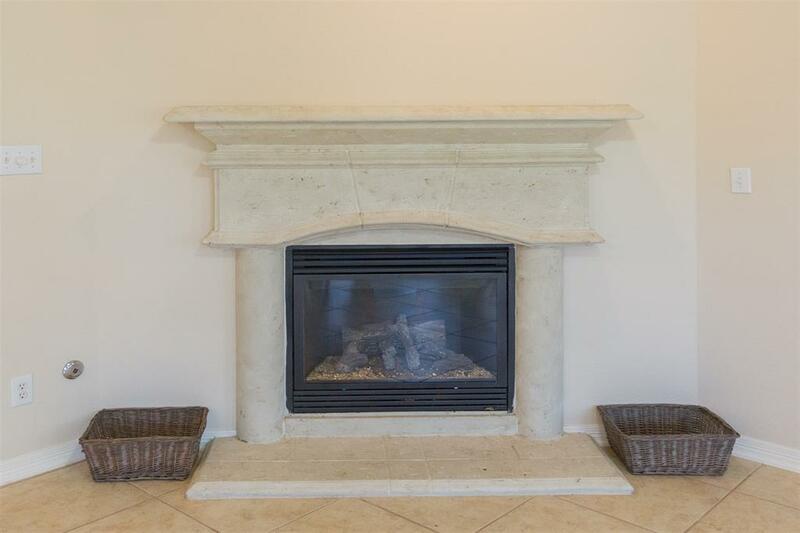 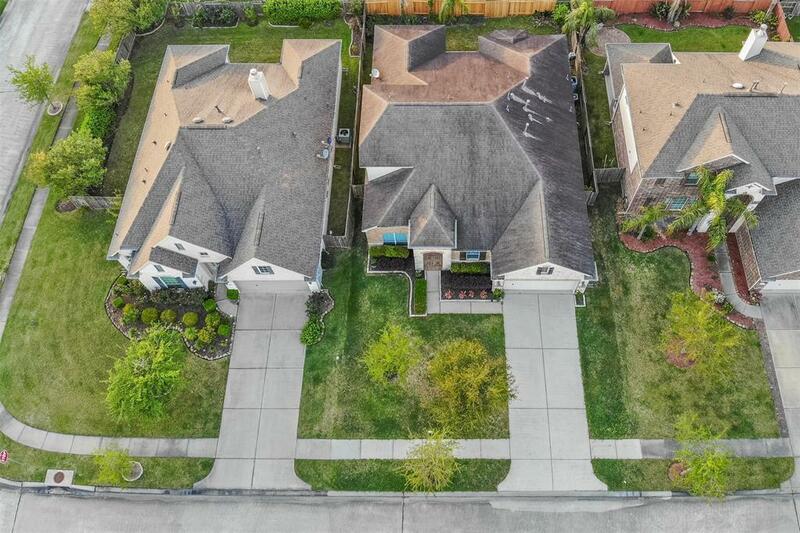 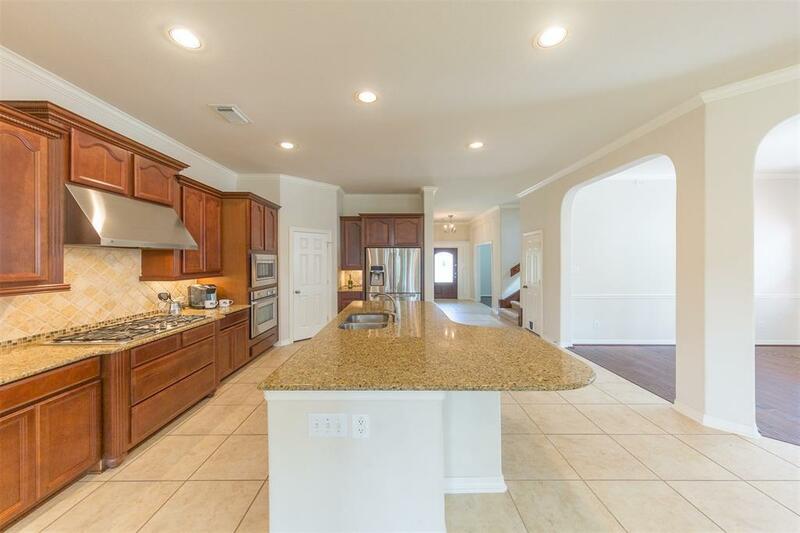 Beautiful low-maintenance NEWMARK home in high-demand Mar Bella neighborhood. 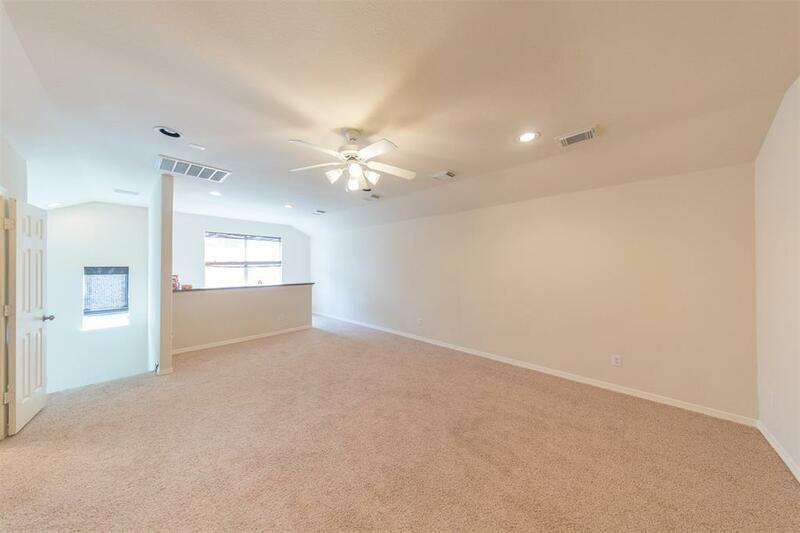 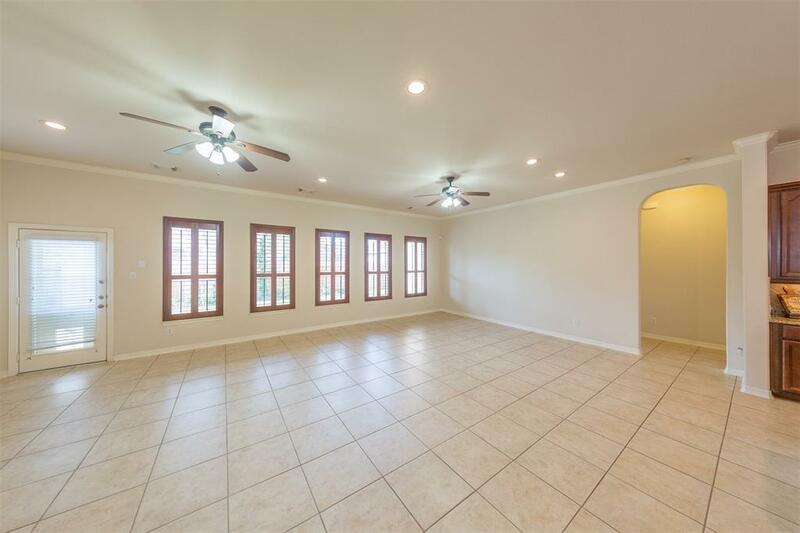 Huge common areas on the main floor give way to entertainment possibilities with wet bar in upstairs game room. 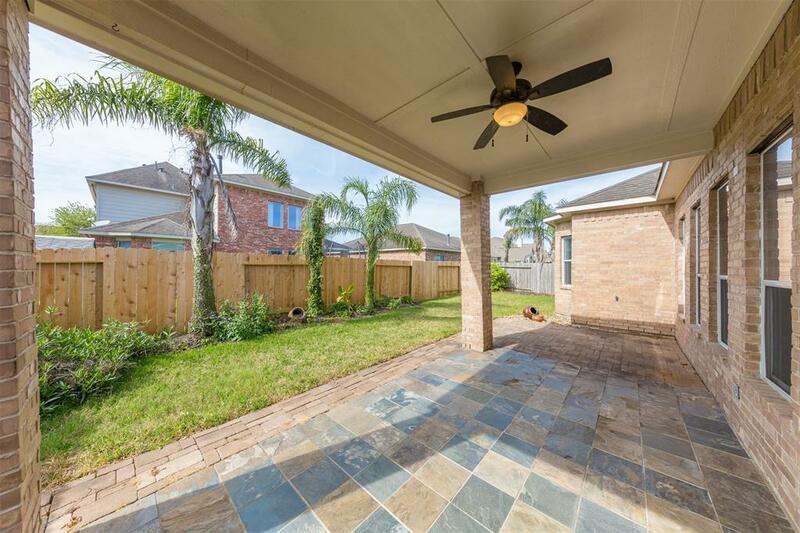 Backyard features covered patio perfect for enjoying easy to maintain backyard while having a cold drink on a hot day in the shade. 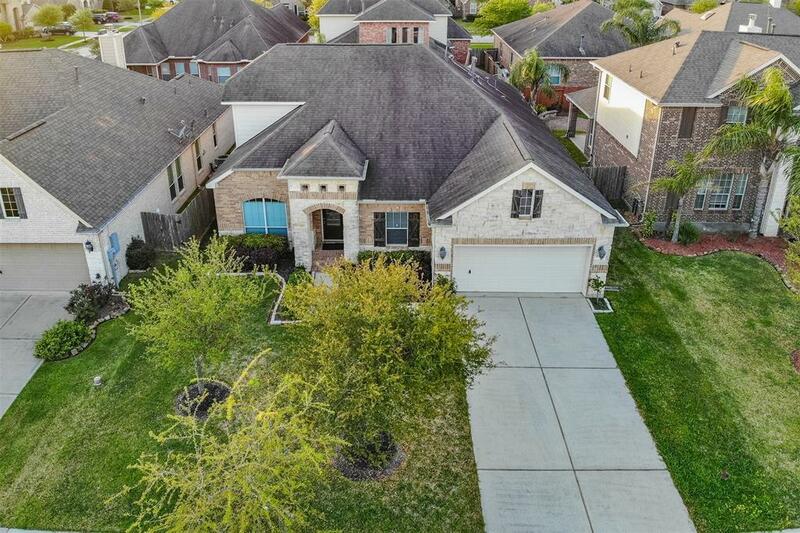 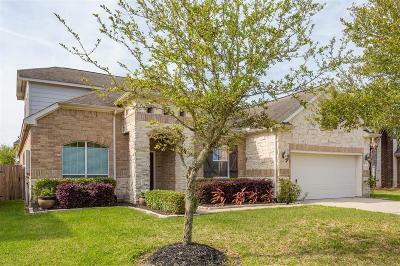 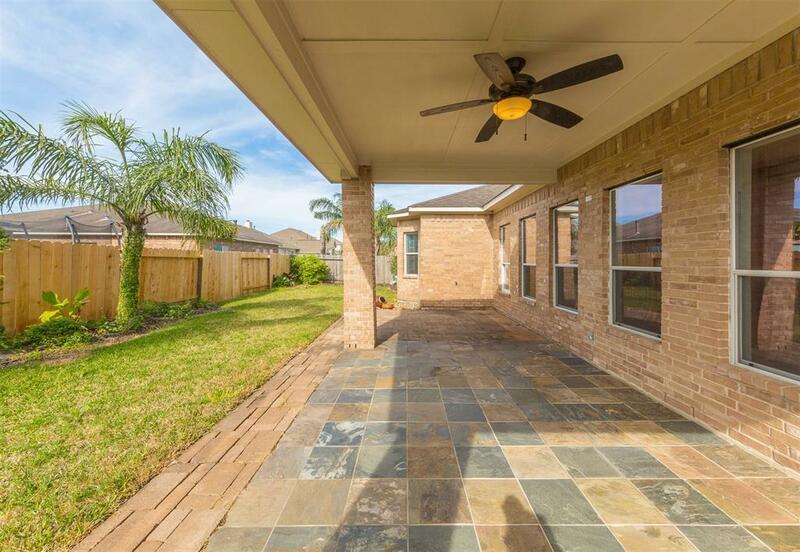 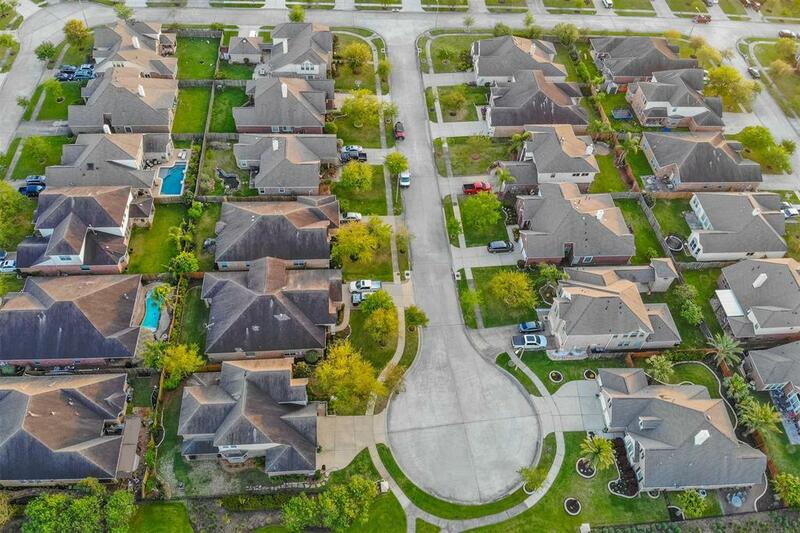 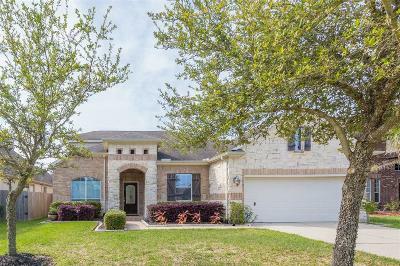 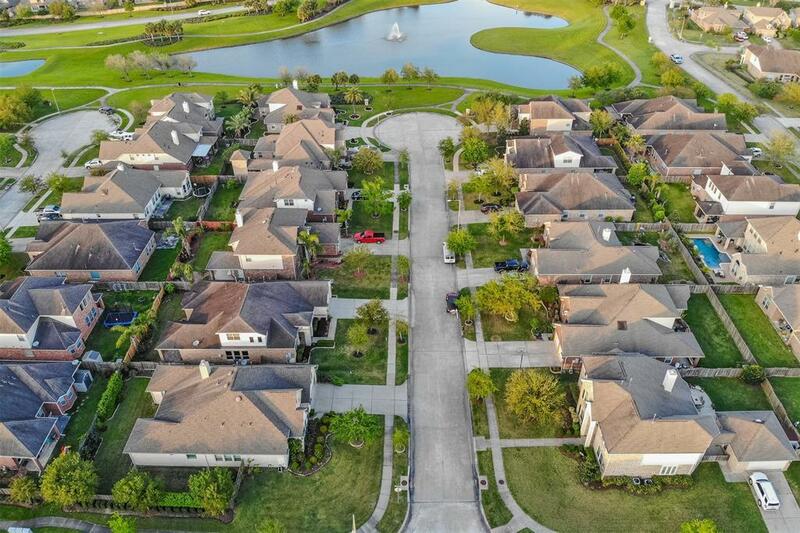 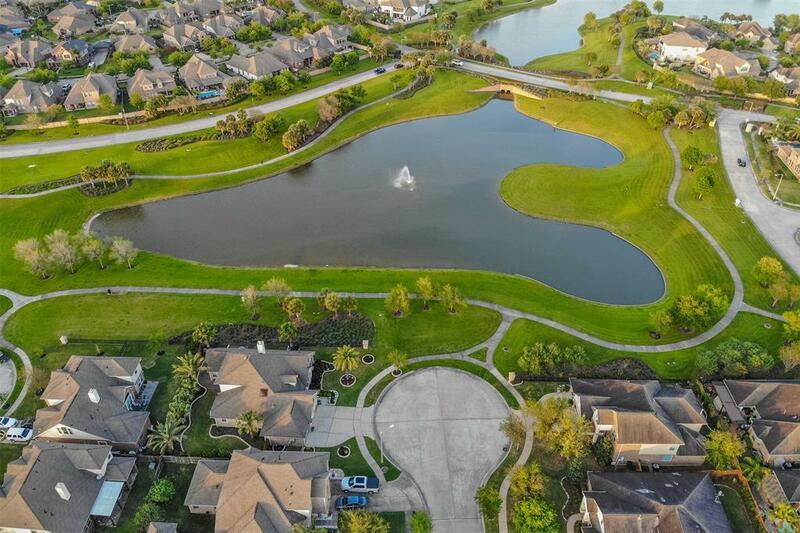 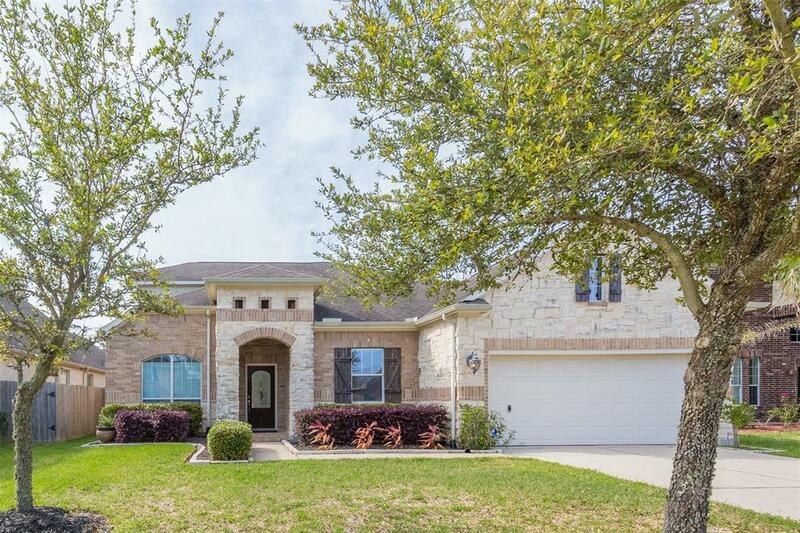 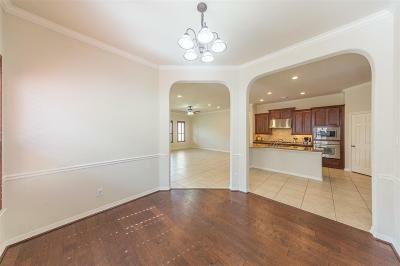 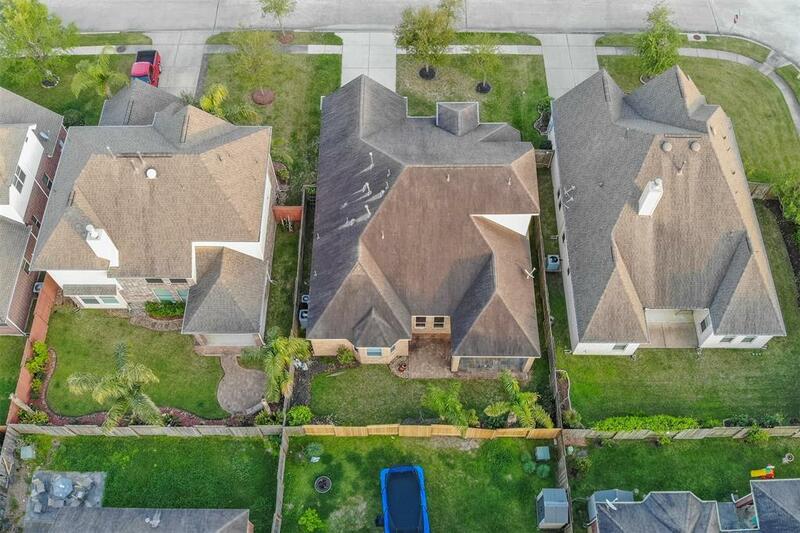 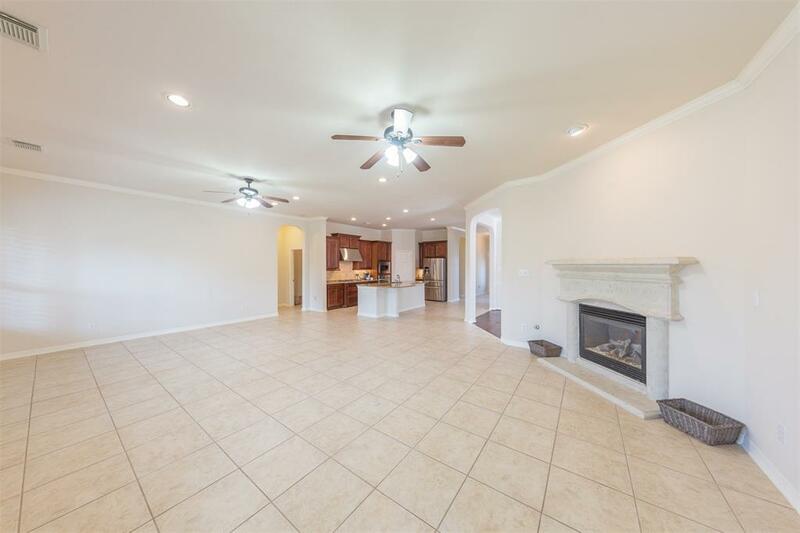 Home is located within walking distance to CCISD Education Village. 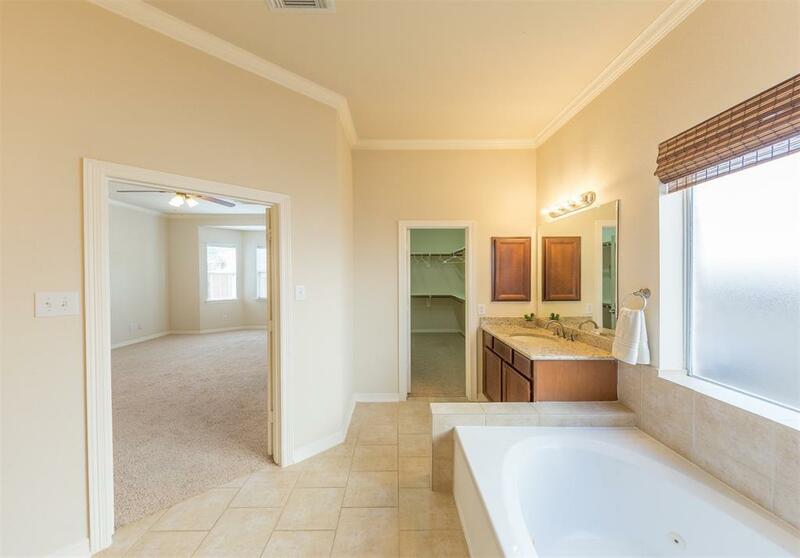 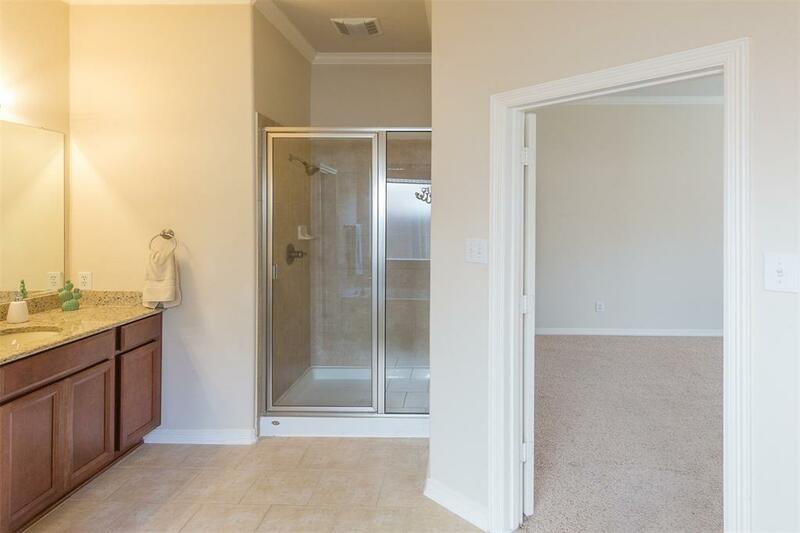 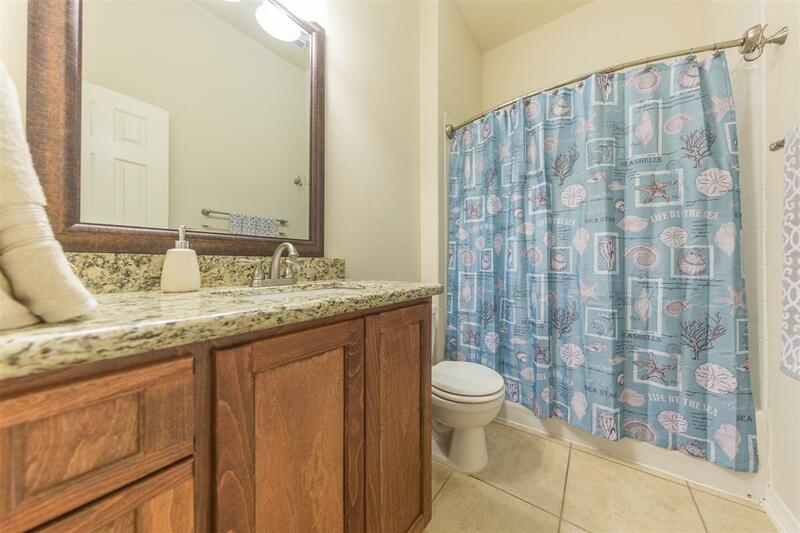 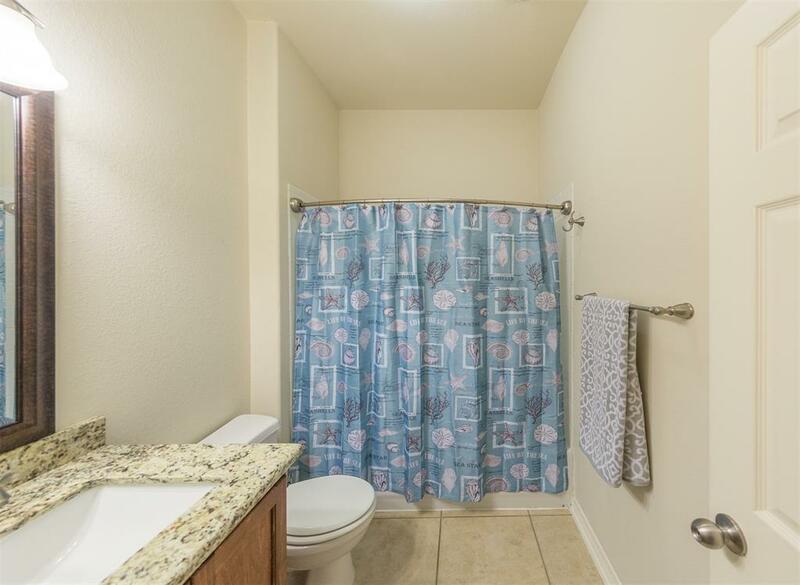 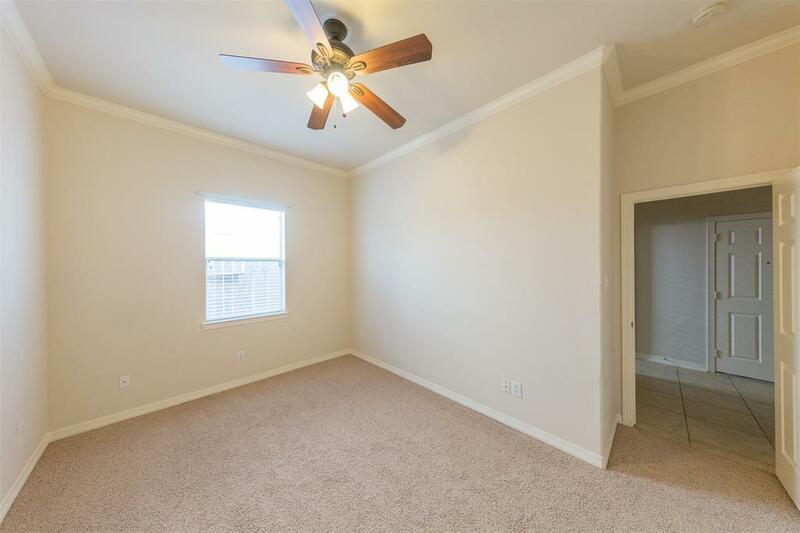 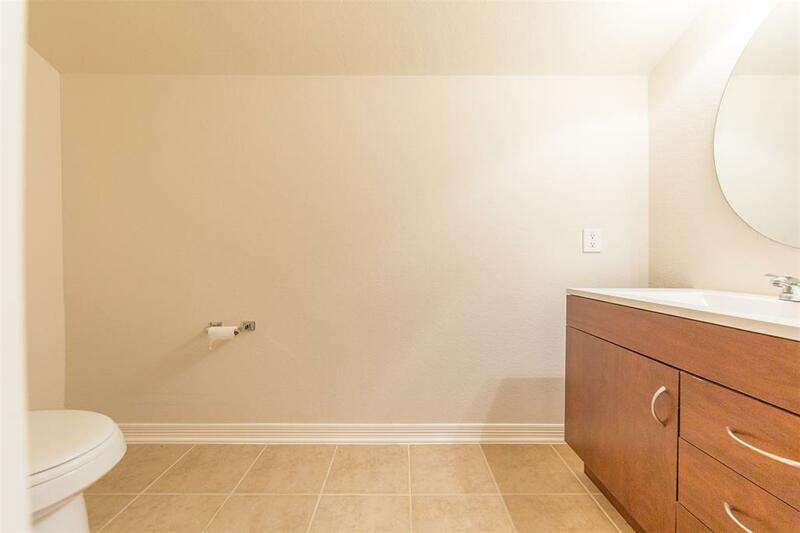 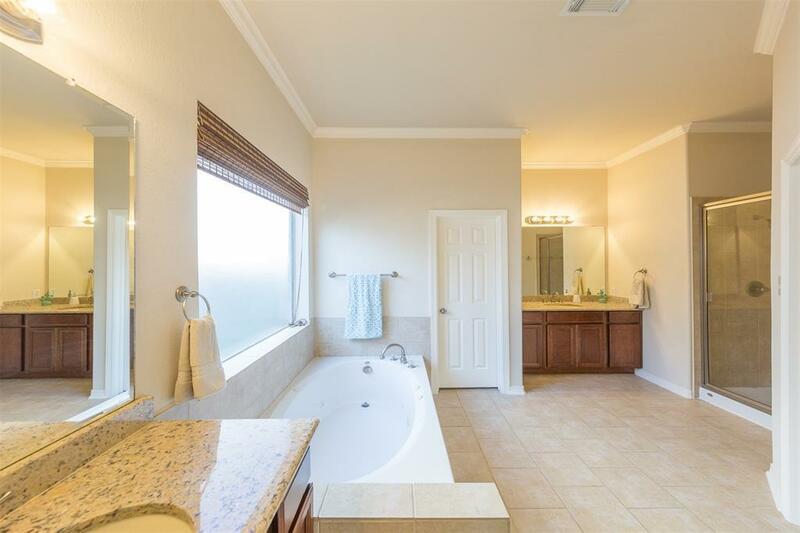 Front bedrooms share a full bathroom away from Master. 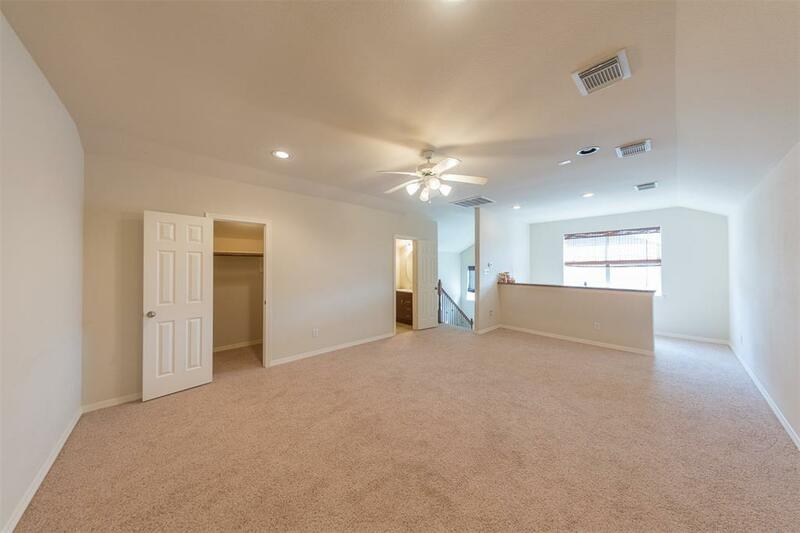 Game room upstairs is versatile with wet bar, half bath, and closet easily accessible. 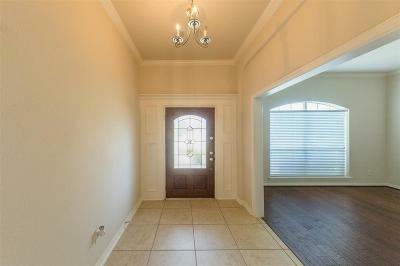 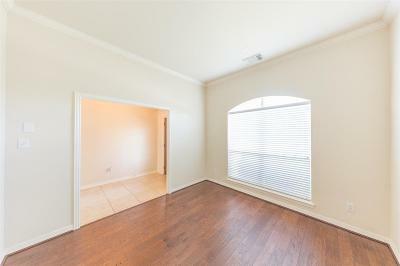 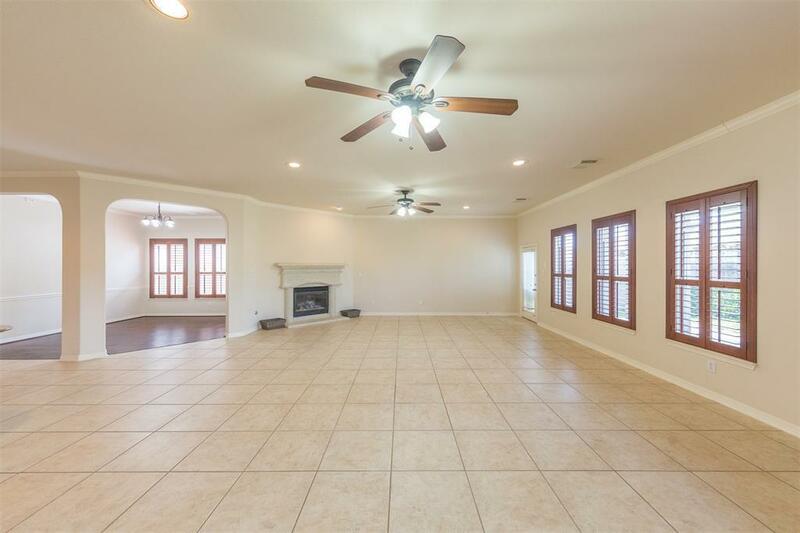 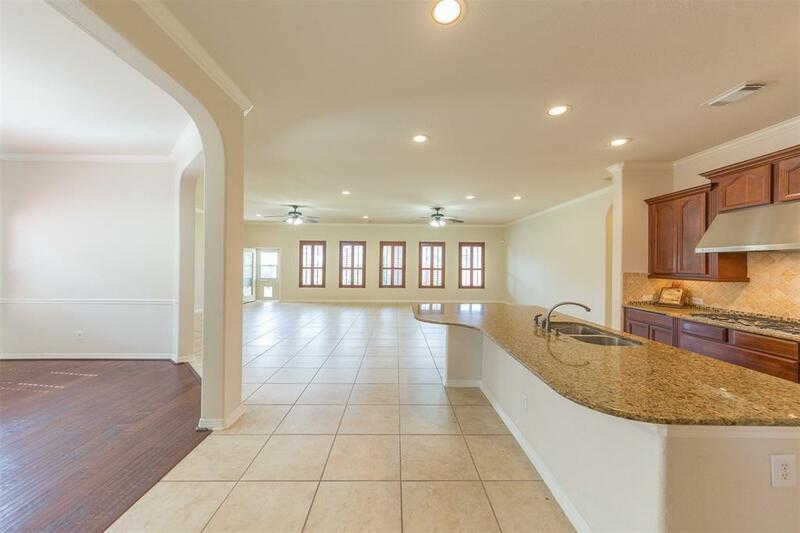 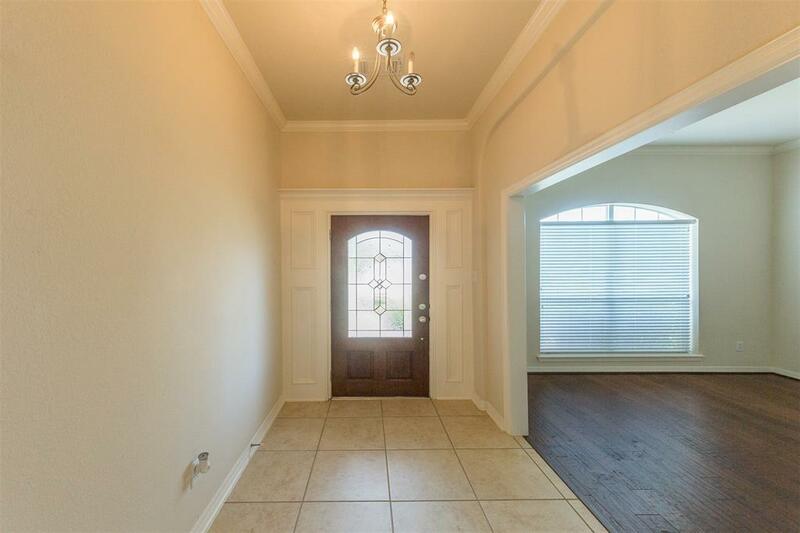 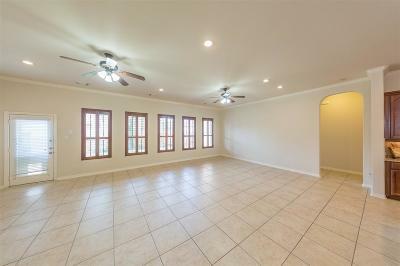 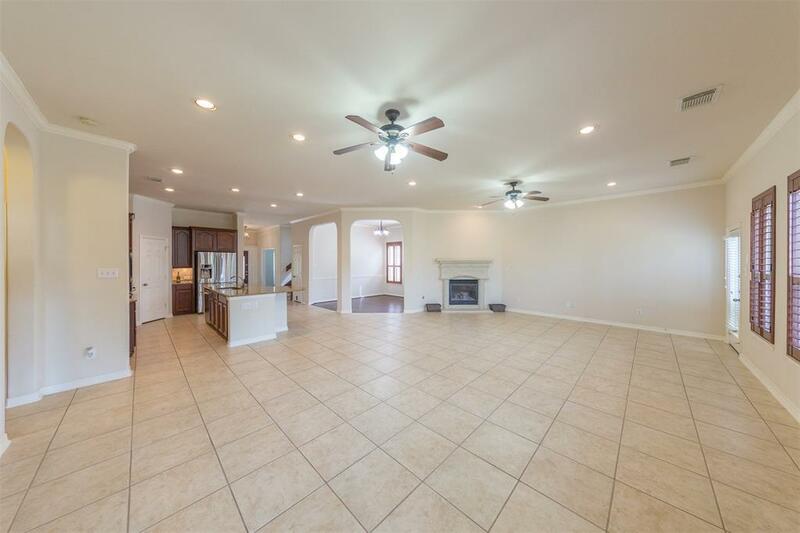 Main floor features wood flooring in the dining room with gorgeous wood shutters in both living and dining rooms. 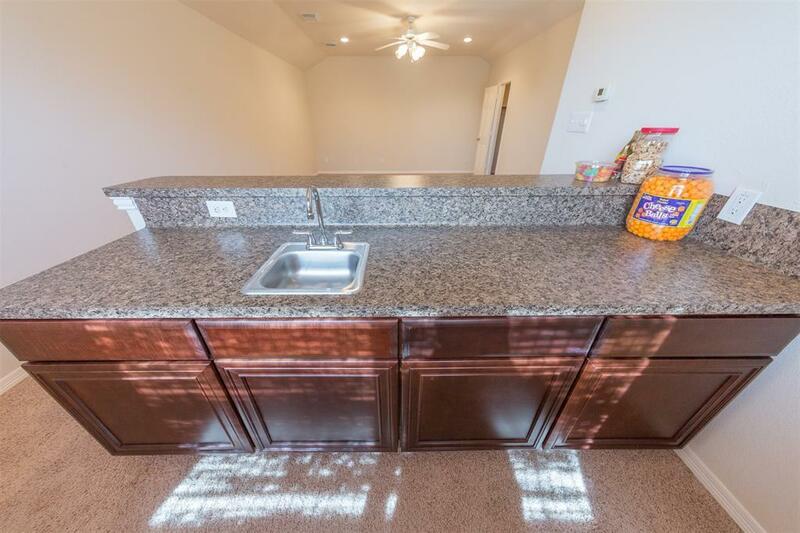 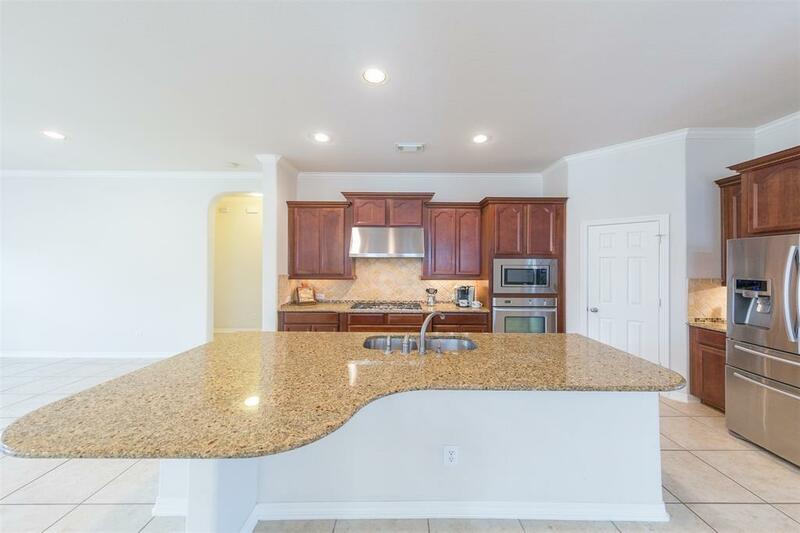 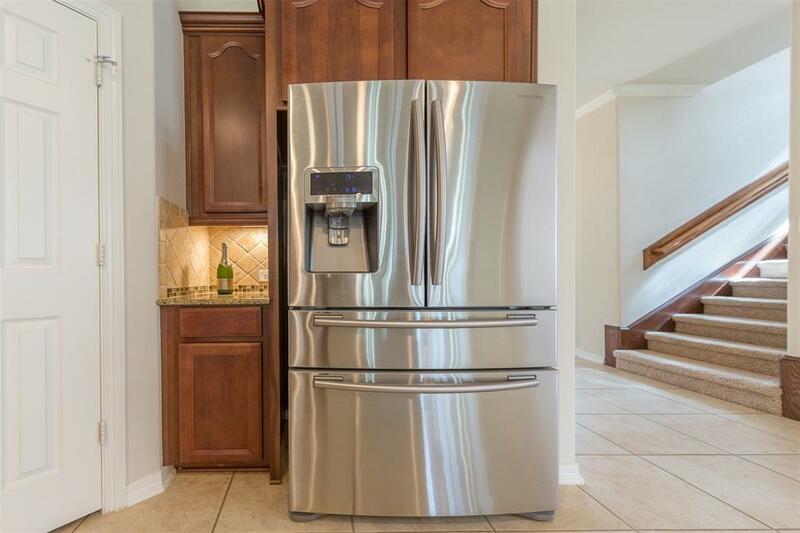 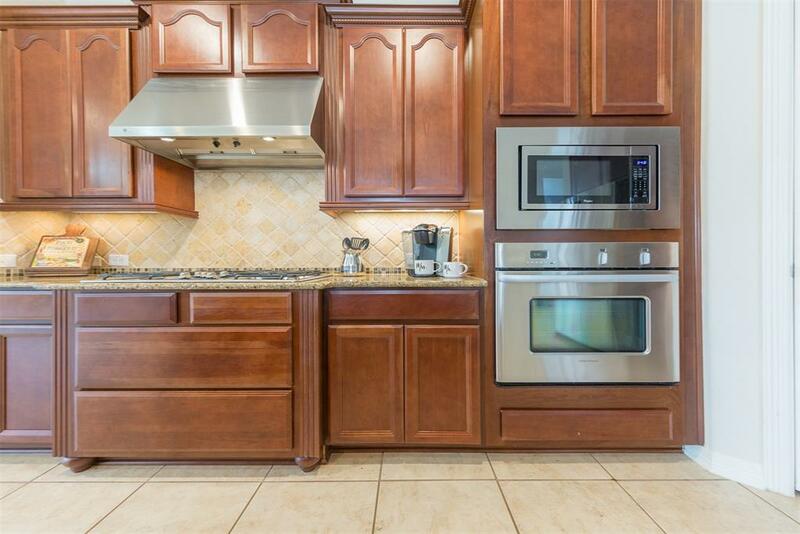 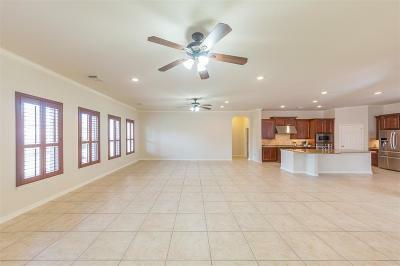 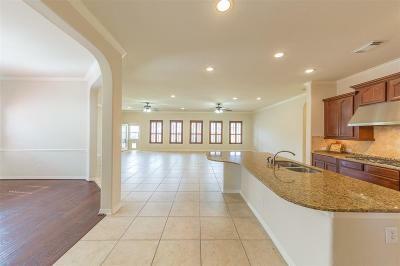 Kitchen is open and is perfect for entertaining guests while preparing meals. 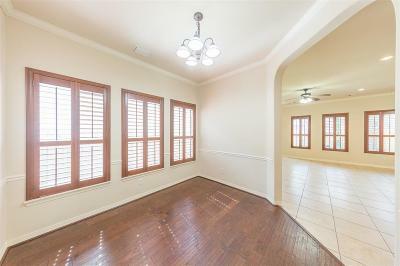 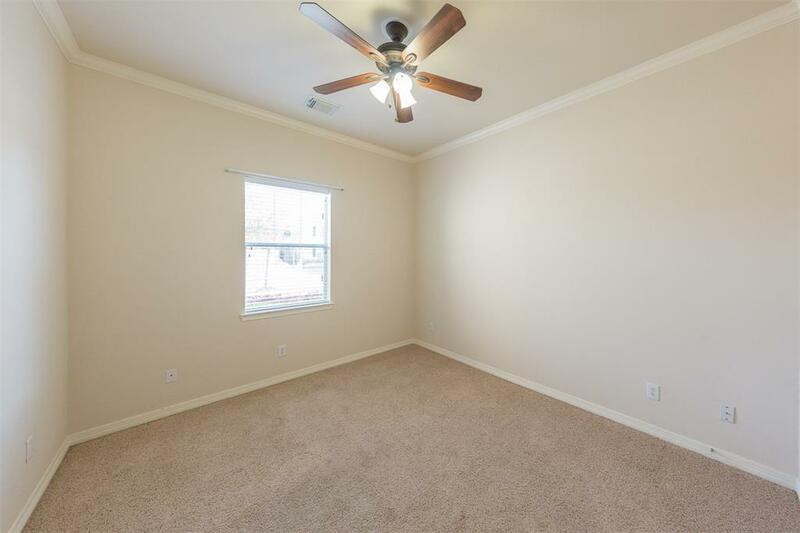 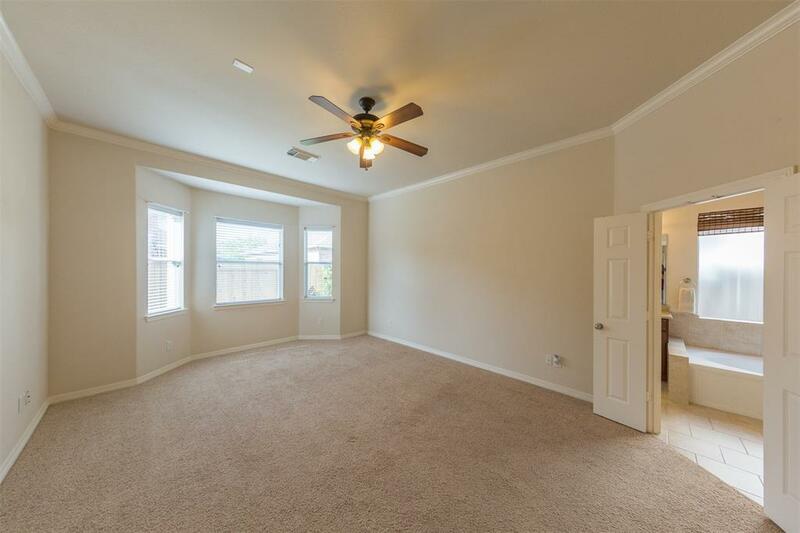 Master Suite is tucked away in the back corner of the home and has beautiful view of the backyard garden.